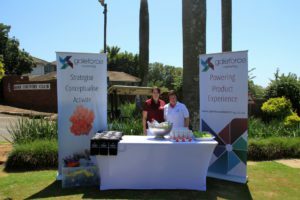 Galeforce Marketing teamed up with Indie Golf Stores and the Kloof Country Club to host the first PGA PRO AM Tournament of the 2017 season. 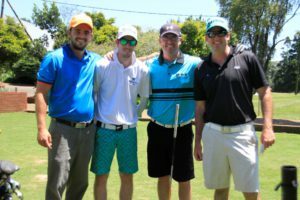 For those non-golfers, the Pro Am is a sought after tournament where PGA Golfing Pro’s play with 3 Amateur golfers in an 18 hole round. For the Pro’s there is an annual competition to get to the top of the leader board, and for the Amateurs, the opportunity to learn from the best of the best in KZN. 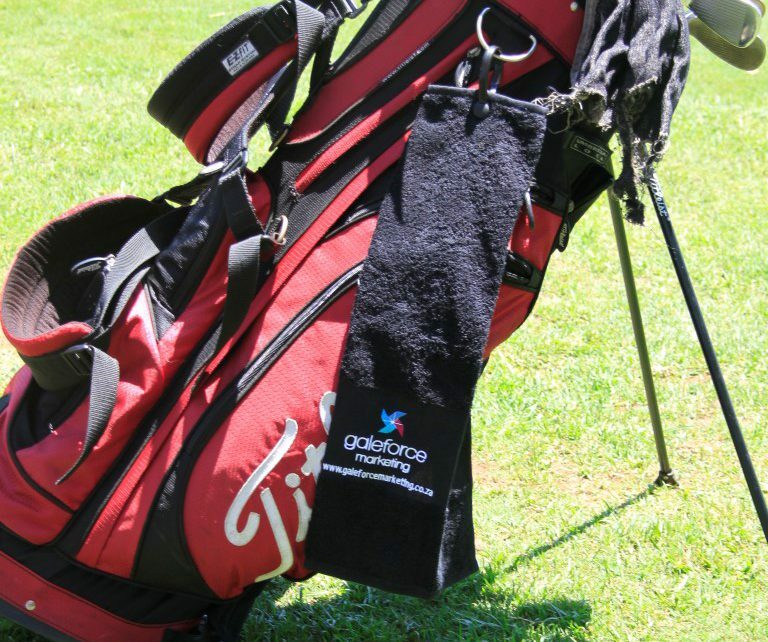 Galeforce Marketing proudly sponsored the prize monies for the first PROAM of the year, held at Kloof Country Club. The Galeforce Marketing team, spent the day with the Golfers, giving them an awesome assortment of goodies thanks to our wonderful co-sponsors for the day: aQuelle waters, IQ Suncare and IQ Golf Boost bars. Morris Fuller Attorneys welcomed the players in on the 18th Hole.